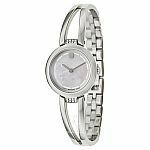 Ashford has Movado Amorosa Women's Watch 0606813 for $249. Shipping is free. 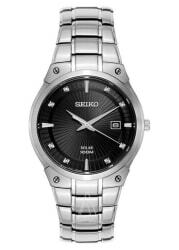 Ashford takes up to 92% off a selection of men's and women's watches during its Black Friday Sale. Plus, all orders bag free shipping. 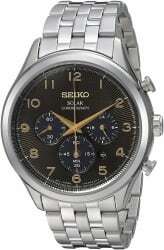 Discounted brands include Bulgari, Movado, Coach, Rado, and Seiko. Deal ends November 26. A DealNews exclusive! 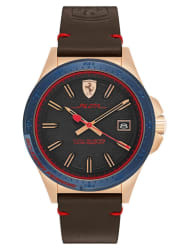 Ashford offers the Ferrari Men's D50 Watch for $103. Coupon code "DNFERR69" cuts it to $69. With free shipping, that's the lowest price we could find by $39. 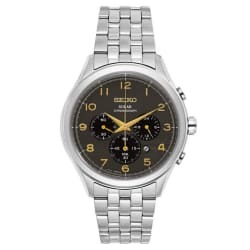 It features a stainless steel case, leather band, Japanese quartz movement, and water resistance to 165 feet. Deal ends November 21.